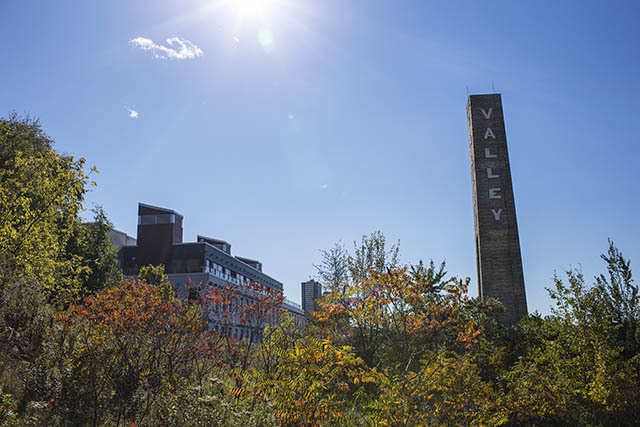 The Don River Valley Park is a project created and spearheaded by Evergreen, a national not-for-profit dedicated to making cities in Canada flourish. Evergreen has more than 25 years of experience engaging Canadians in the transformation of underutilized landscapes into thriving community places. In partnership with the City of Toronto and the Toronto and Region Conservation Authority, the Park project aims to transform previously underutilized and largely inaccessible land into a new civic space. The Park was created with the support of a multitude of community sponsors, including the Government of Ontario, the Ontario Trillium Foundation, the Toronto Arts Council and TD Bank. 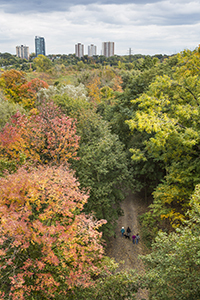 Built on a solid foundation of past community-engagement efforts, the vision for the project looks to the future and serves as the proverbial first mile of a broader city-wide ravine revitalization strategy.